No views, but who gives a jot: you're here for the culinary fireworks. 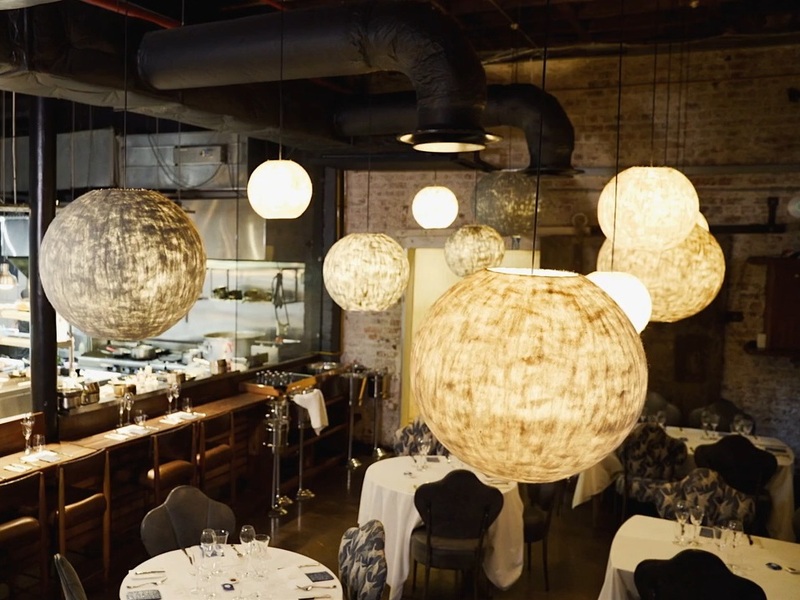 Luke Dale Roberts' experimental gourmandery is nothing short of visionary: global-riffing plates are showcased on a multi-sensory journey that leads you to a different room for each course. Worth the accolades. Enduringly fashionable aerie perched atop the Silo at The Biscuit Mill where glittery city views backdrop seasonal, Asia-tinged sharing plates like aubergine nitsuke and beef tataki. Insider Tip: The only thing left to chance is getting in – book ahead. 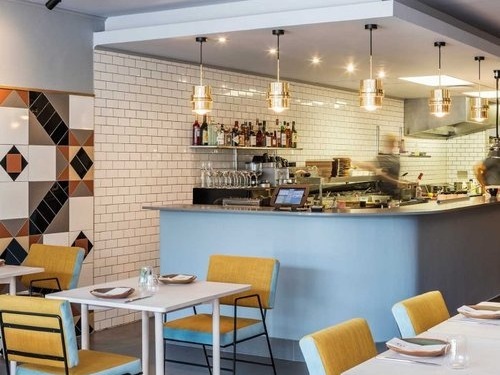 Punchy lil' modernista paying homage to head chef André Hill’s Bo Kaap upbringing with spiced-up, multicultural small plates, a fab local wine list and cosy atmos. 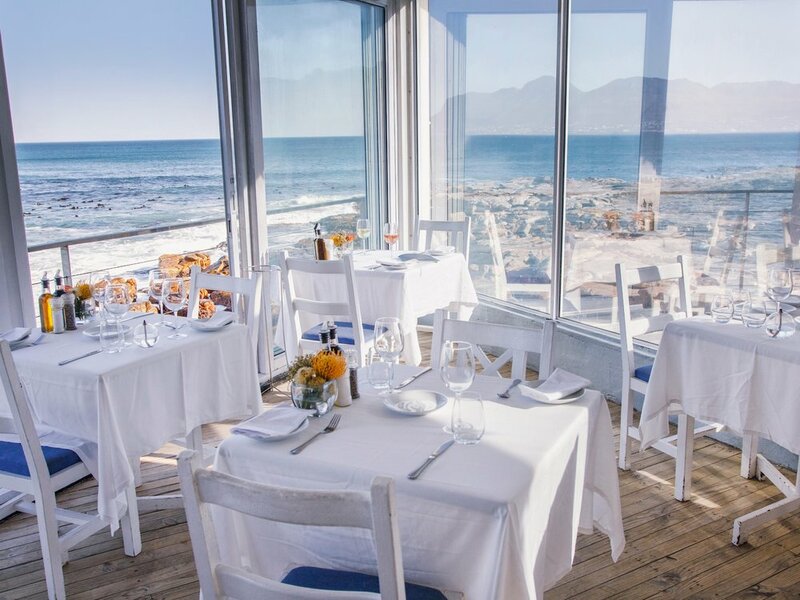 CT's prettylings shimmer on the deck of this white-linen, waterfront stunner specialising in succulent seafood. Top it off with penguin spotting on Boulder's Beach. Insider Tip: Three branches around town; avoid the tourist magnet at V&A Waterfront. It's worth booking weeks (or months) ahead for the epicurean wizardry and enviable hilltop situ at this chic contemporary all-star. Scot Kirton and James Gaag forage for fresh ingreds on the surrounding farmland. 'Nuff said. A long and winding road takes you to this enchanting glass box secreted inside the verdant grounds of Cellars-Hohenort Hotel. Peter Tempelhoff and Ashley Moss' delectable tasting menu marries Euro and indigenous African flaves via native ingreds. Rudi Liebenberg whips up a five-course feast with charm and wit at this intimate kitchen nook set inside the city's rosy grand dame. Go for the wine-pairing option, it's worth it. Insider Tip: Cape Town's celebrated hotel has welcomed royalty, politicos and celebrities since the late C19th – be sure to have a nose around. With a stellar produce-driven menu and epic vineyard vistas, it's little wonder this viewy luncher offering tapas à deux is rated by the city's top chefs. Insider Tip: Reservations are essential at lunch; book well in advance. One of 3 CW eateries, but hands down the most memorable. Relaxed, nostalgic ode to old-Cape yesteryear situ'd on SA's oldest wine-producing estate. Perch fireside in winter, or bag an outdoor table beneath the ancient oaks in warmer climes – the views of the valley, vineyards and beyond are breathtaking. The heritage frontage is a nod to Cape Town's history, but inside is lively, Italiana a-go-go at this three-in-one foodie emporium. Graze on trad eats at G/F Locanda; take pre-prandials at buzzy cocktailer Seta (1/F), and Pierino Penati (3/F) is bellissimo for Michy-influenced fine dinery.